Electricity Supply Corporation of Malawi (ESCOM) has said the country should not expect merry Christmass without power blackouts, saying ther will still be load shedding. “Ordinarily, most industries and business shut down during this period. This in turn gives us relief and we are able to supply the domestic customers. However, this year we have tobacco processing still going on and th tea season is almost at peak,” said Escom public relations officer George Mituka. Mituka said there are still also no rains in Lower Shire which means industrial customers in that part of the country will still need power for irrigation. “These factors will, therefore, result in constrained capacity,” Mituka said. Despite rains which have started falling, Escom said “it will require sustained downpours for a significant period” to start having an impact. The utility provider embarked on ‘load shedding’ process, where electricity is rationed to cope with overwhelming demand. But Escom has said the problem will prolong as demand for electricity was very high and yet there is decreased power generation due to reduced water levels in Lake Malawi and Shire River which are its major sources of water for hydro power electricity generation. There are reports of investors leaving Malawi for war torn Mozambique but where there is conducive environment for doing business due to constant availability of water and electricity. President Peter Mutharika says electricity problems will end after the Chinese fumded Kammwamba coal fired plant is commissioned in three years time. Roughly 9% of the population are connected to the grid – in rural areas, this falls to about 1%. The population is growing about 3% a year, meaning that every year the country is falling further and further behind. The state utility, Escom, produces most of its grid power from hydroelectric installations on the Shire river. But falling water levels have hampered the reliability of this source. To try and get more people on the grid the government is opening up the energy market to independent producers . Energy Minister, Bright Msaka, told BBC Newsday that this opening up of the market will make a significant difference. He said Malawi would produce an extra 200MW of solar energy by 2019. 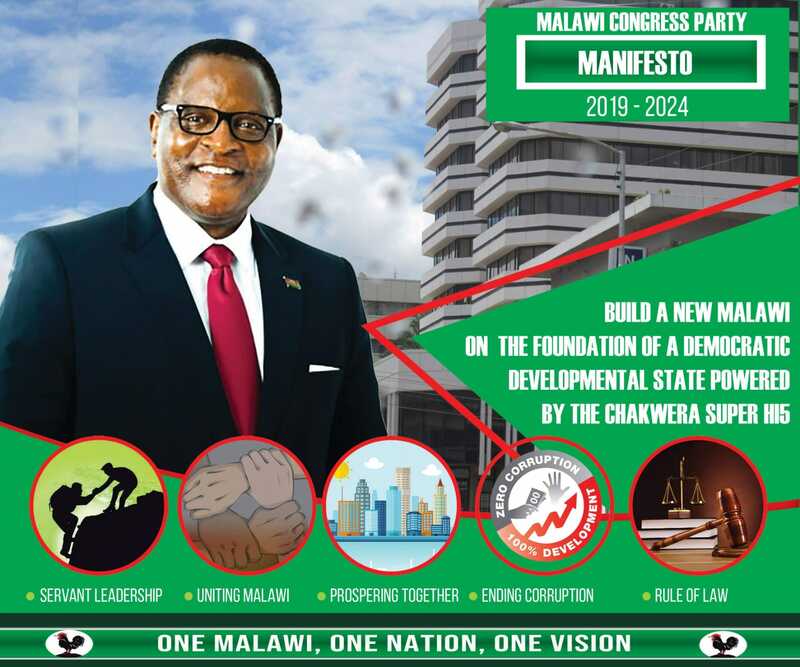 “We have to make sure that the people who come to invest in the power sector in Malawi are able to make a profit,” Msaka said. KUKAMWA KWANUKO KUKUKHALA NGAT KUKUT BOLA INE NDILI NDI GENSET, ndie ku escom mukugwira ntchito yanji oti magetsi akuvuta? kuba basi, muyambe kuoda froozy muzigulitsa. ESCOM, we are very proud of you. You are the best service provider. Shame on Escom and Minsitry of energy, this is a total disgrace, goverment should start firing incomeptent personel at these institutions. Keep it up for finding other solutions which can be sustainable.